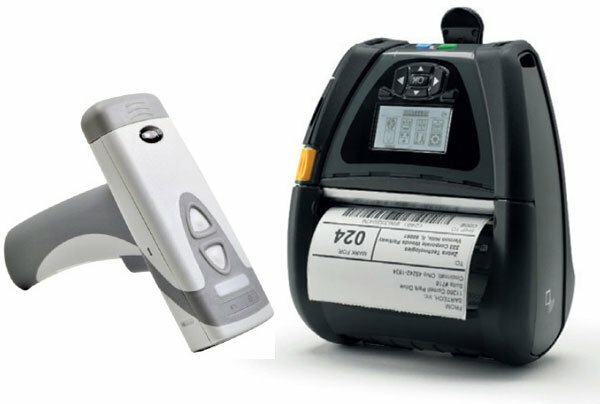 BCI Rugged Cordless-Mobile DT - The Standard-level Cordless Mobile kit is designed around users who want a simple, short-term option for mobile label duplication, with added ruggedness. 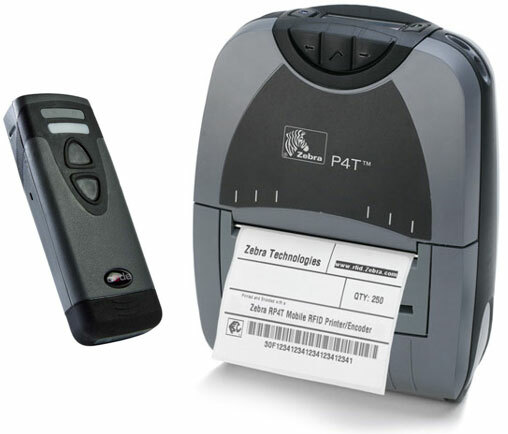 The high-impact scanner will connect by radio to a mobile, direct thermal label printer, allowing you to copy any barcodes on the fly and wherever you are! Very popular for a wide variety of short-term label applications that need to happen in any location! Hardware only: Additional costs apply for custom programming. 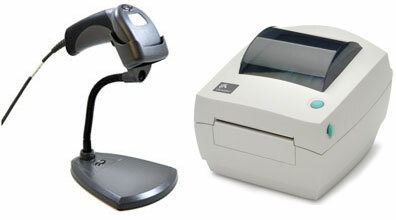 Looking for the ability to pair a barcode scanner with a barcode printer to scan and duplicate an existing label? 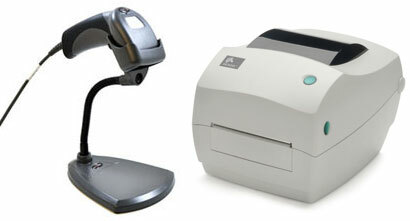 BarcodesInc has developed several out of the box solutions which allow you to scan and print with the squeeze of the trigger. Great for relabeling applications and we can also provide further customization to meet your specific needs. Contact us for a quote if you require label or hardware substitutions or additional label customizations. The BCI BCI-SNP-MDR0 is also known as BCI-SNP-MDR0	or BCISNPMDR0	.